Point and Play – Chinese New Year is an activity designed for children of all ages to enjoy. 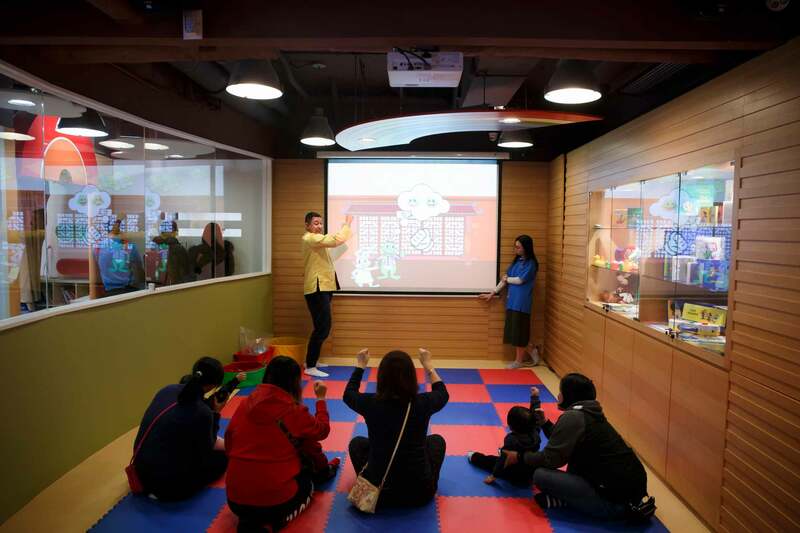 Children have the opportunity to interact with screens and fully immerse themselves in the Chinese New Year fun with Bunny and Froggy. Combining the Point and Play style of storytelling with peer games and DWE songs is key to engaging children and providing them with a fun educational experience. What will you see on this Chinese New Year adventure? Come and find out!